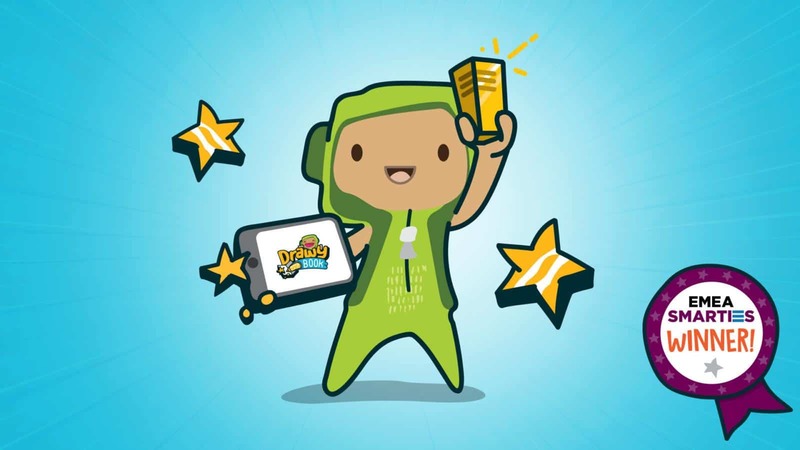 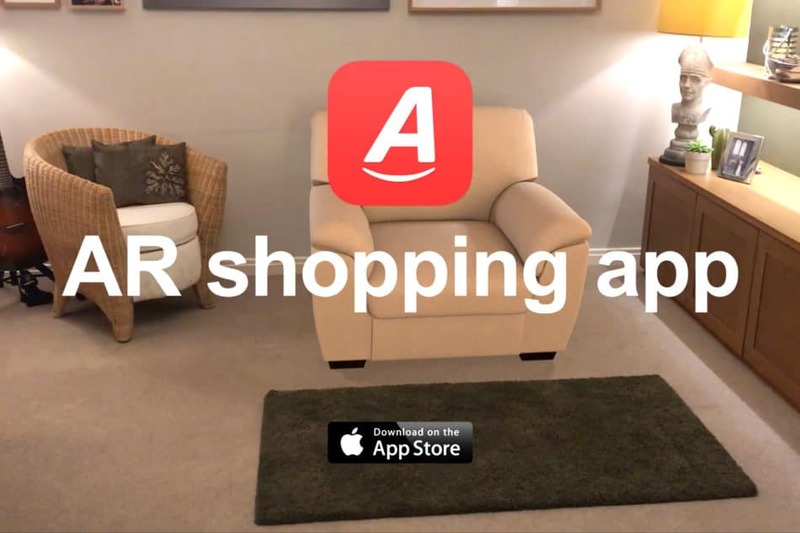 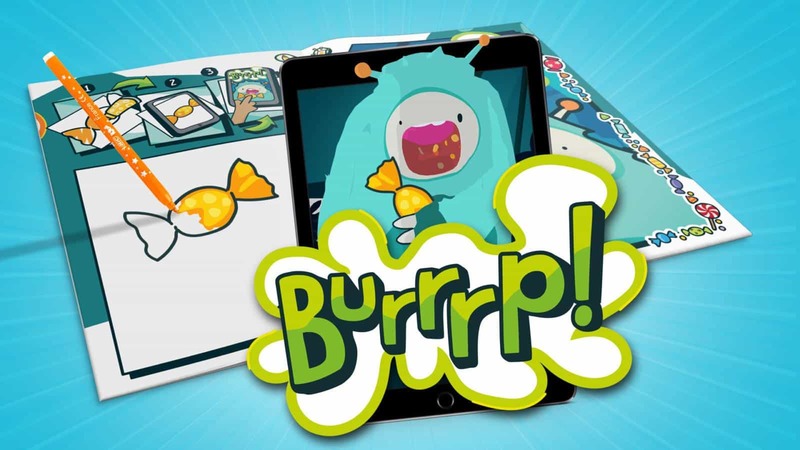 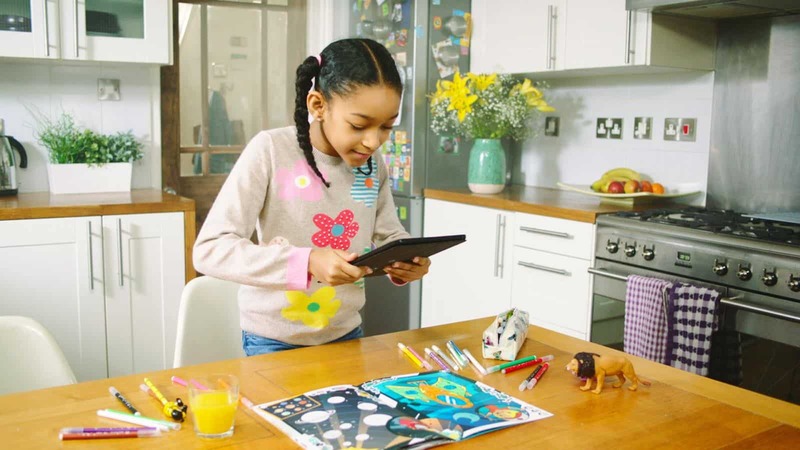 The young audience is increasingly moving to mobile games for entertainment and yet traditional storytelling still remains at the heart of child development. 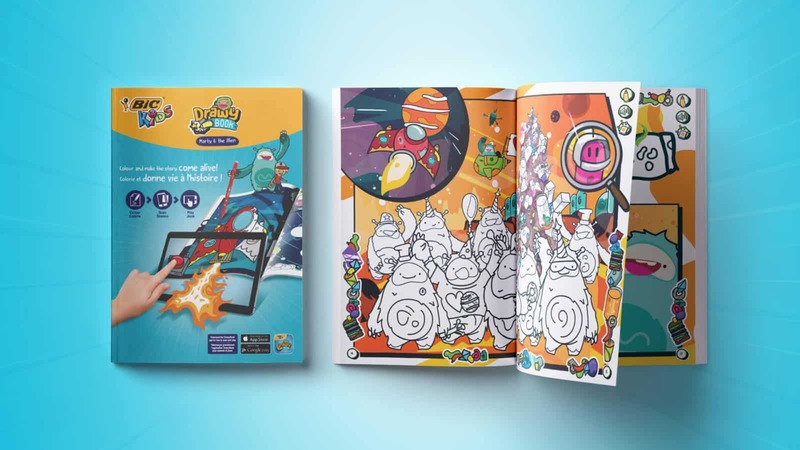 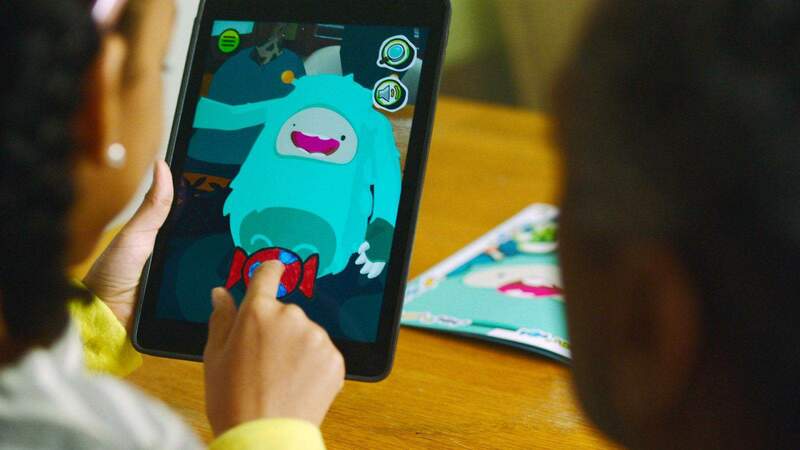 By bringing together gamification and storytelling in an explosion of digital creativity, BIC Kids aims to stand out as the colouring brand of choice for fuelling child development. 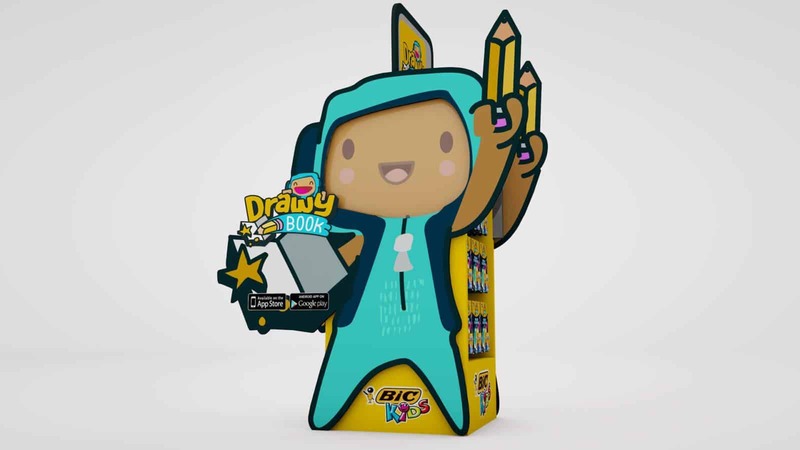 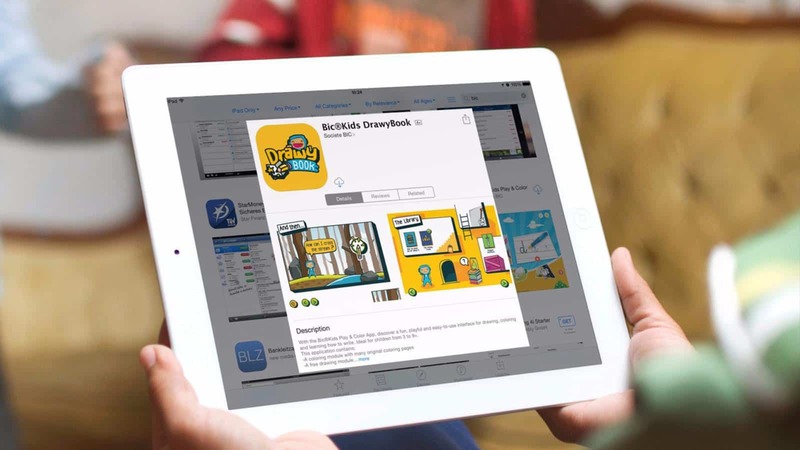 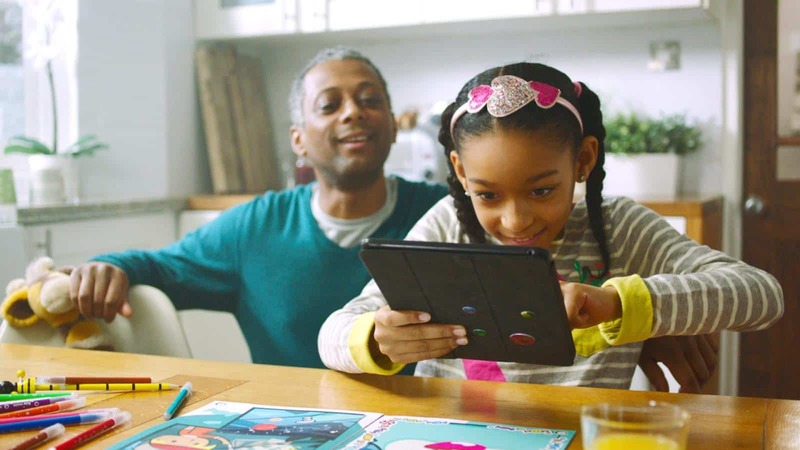 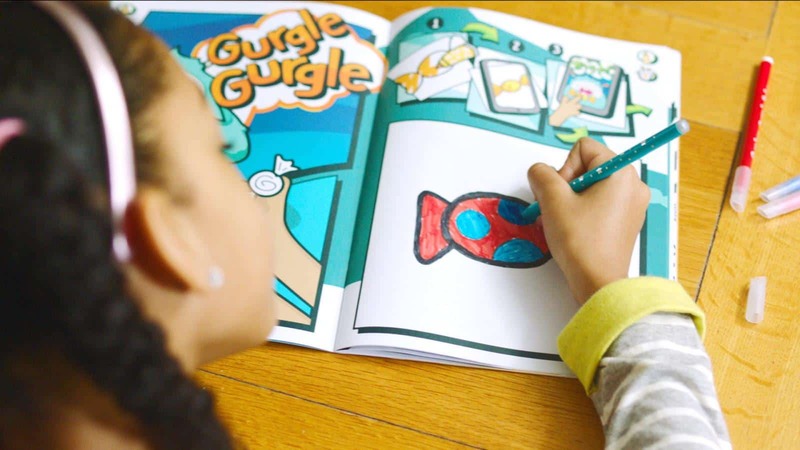 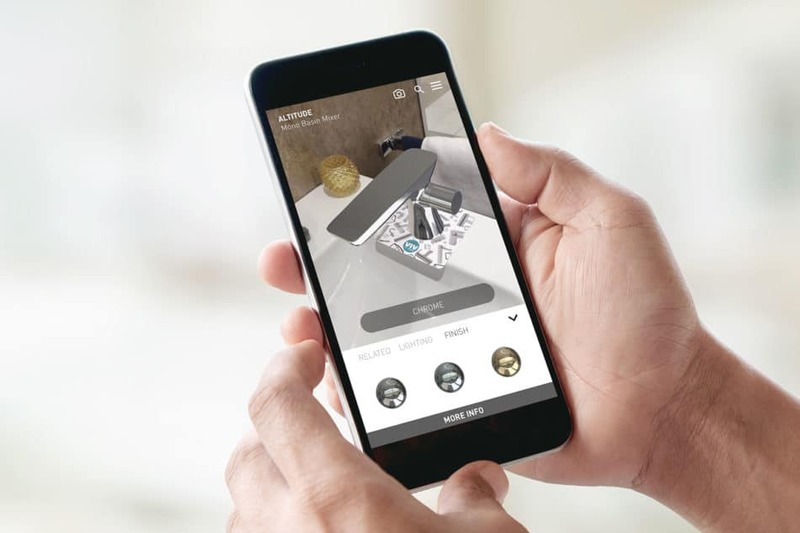 The BIC Kids DrawyBook app is a unique gaming experience for kids based on storytelling that lets children bring their drawings on paper to life with the magic of augmented reality. 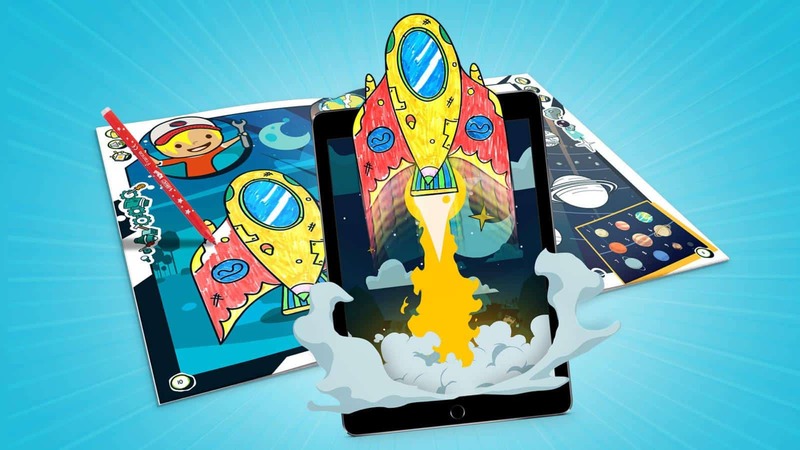 The kids can then bring their drawings back into the app as part of an interactive story which places the child and their creativity at the centre of this unique digital experience. 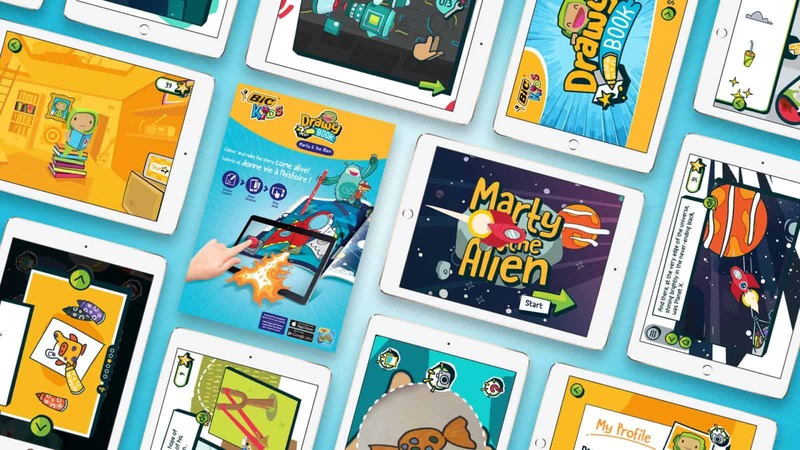 Working with children’s author Elissa Elwick, two original and interactive stories have been created for children between 5 and 10 years old*. 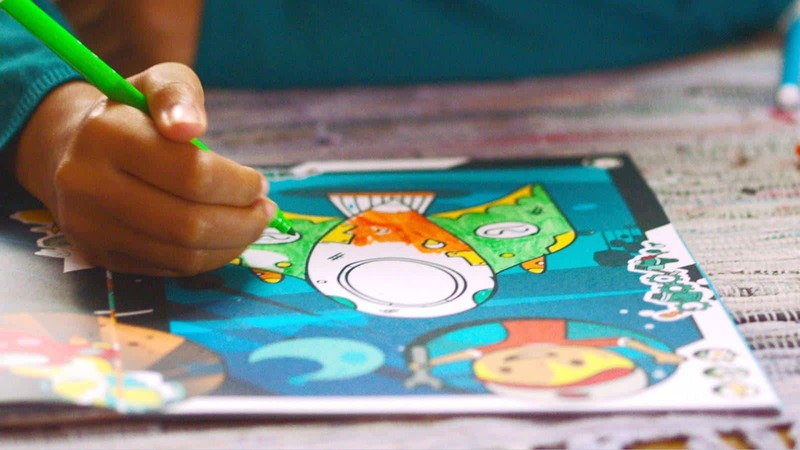 As well as the unique ‘Draw & Scan’ feature where children can see their drawings on paper, captured and brought to life in the application, the stories are jam packed with mini-games. 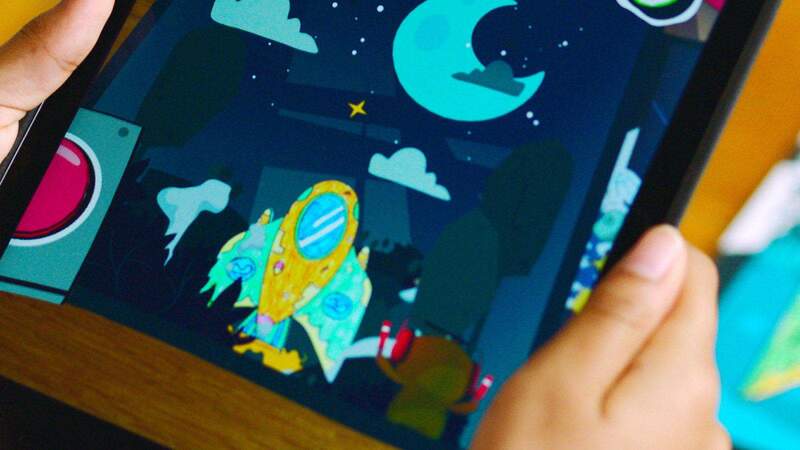 Children can also earn stars for their creativity and swap them for items to enrich the story even further.